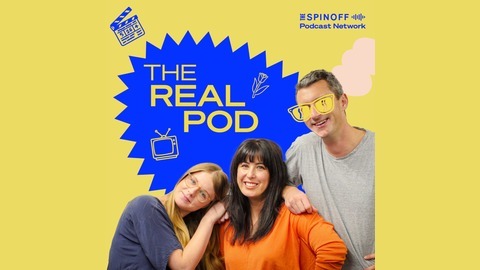 The Spinoff presents a weekly pop culture podcast tackling everything from reality TV to real life here in New Zealand, hosted by Jane Yee and The Spinoff's Duncan Greive and Alex Casey. In the hangover of Married at First Sight Australia, we are overjoyed to shimmy onto the shiny lino of Dancing With the Stars NZ. Well, two of us are. Duncan only watched Laura's dance on Instagram. Which celebrity is the frontrunner? Why wasn't Jude allowed to whip Matt? And what in the world is Walter Neilands? Beyond that, we review a Marie Kondo experience gone awry, check in with Max Key's globe trotting adventures and experience some technical difficulty that will push the podmates to their absolute limit. 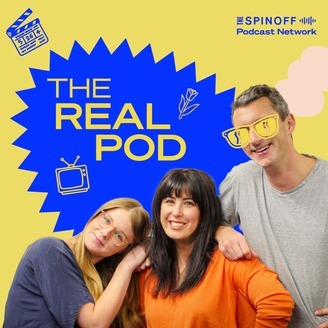 It's The Real Pod, and it's 100% as real as it gets.